Dorothy Mills wrote some wonderful history books in the 1920’s for use by middle-school students, and Memoria Press is proud to bring these books back into publication—with added illustrations! 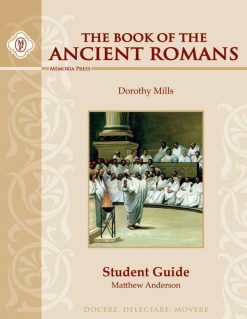 Mills’ books include quotes from great classical historians such as Herodotus and Cicero, making them a great preparation for reading these authors in high school. We also wrote study guides so that you can have a total classical history curriculum in the middle school years. Our study guides contain reading notes, vocabulary, comprehension questions, enrichment activities, maps, and tests. You can buy a digital copy of this book here. Like any good Roman course, this one begins with the she-wolf who nurses in infancy the legendary founders of Rome: Romulus and Remus. 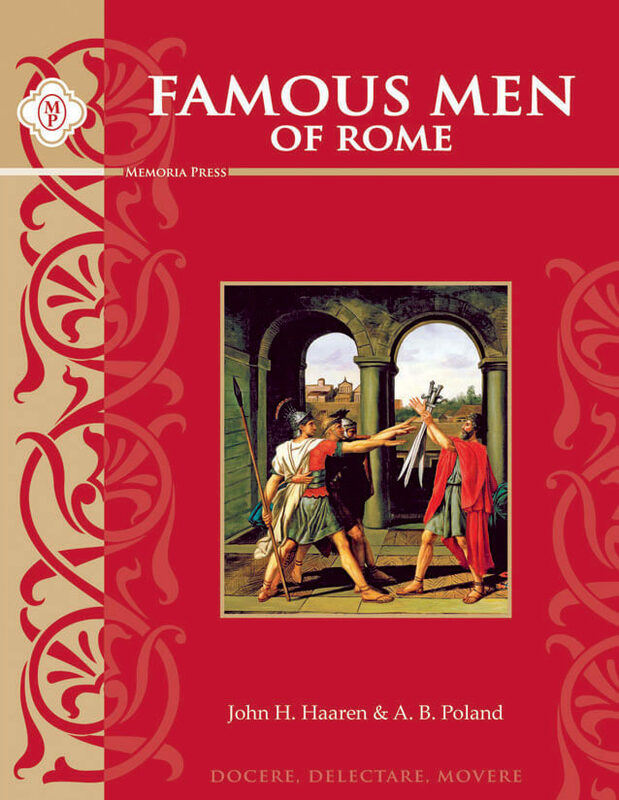 The rise and fall of a monarchy, the embrace of a republic with the simultaneous dislike for kings, and finally the rise of the Roman empire teach unforgettable principles about human nature and society. Dorothy Mills covers all of this, over 1,200 years of history, in an accessible text for middle-schoolers, with many references to primary sources in translation. 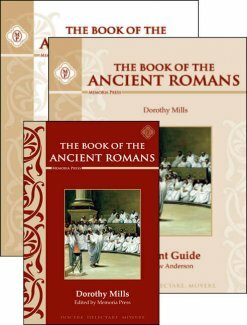 We believe this book covers the Roman history expertly for younger students. 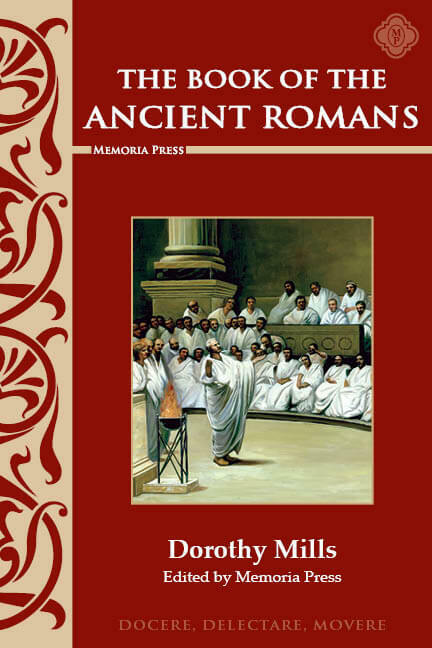 It not only addresses the historical events, but includes notes on Roman culture, political system, and religion. This Memoria Press edition includes many illustrations of famous places and battles, busts of famous Romans, and maps of the Roman world in order to immerse the student in the period.